Looking for a creative and romantic date idea that doesn't break the bank? As summer heats up, there’s no better time to treat yourself and your significant other to a romantic outdoor picnic. With these easy-to-prepare food and drink recipes, planning a special picnic for two will be a walk in the park! Related: Try this 15-minute romantic fig crostini appetizer! 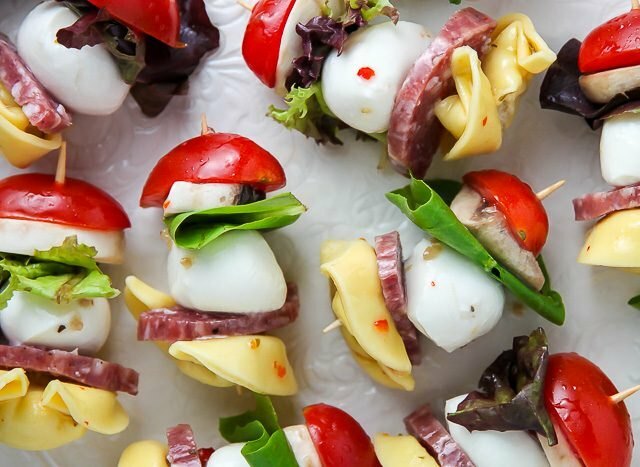 Kick off your romantic picnic with Caprese salads on a stick. This popular hors d'oeuvre makes for a tasty and easy-to-prepare appetizer. Simply spear a cherry tomato, fresh basil leaf and slice of fresh mozzarella cheese together, and drizzle with olive oil and Italian seasoning. Just because you’re sitting and eating on a grassy lawn doesn’t mean you can’t keep it classy! 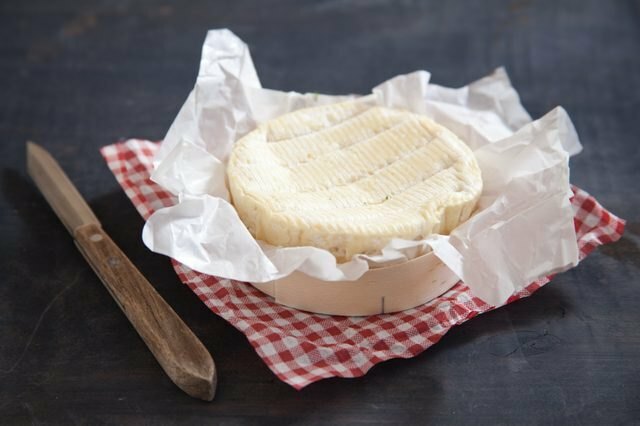 Prepare your very own baked brie, and plate it with your choice of French bread, crackers or fruit. Pair it with sparkling wine or champagne to add an extra special touch to your date night. 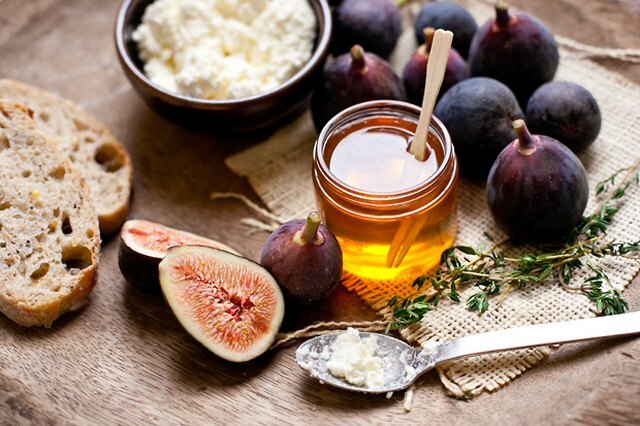 Honeyed fig and ricotta crostinis are a beautiful and decadent addition to your outdoor date menu. This is aesthetic and delicious way to impress your date, and the best part is that it takes just minutes to prepare! 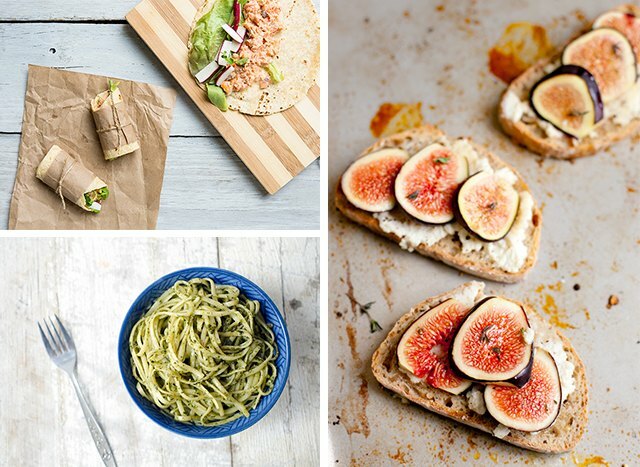 When summer's figs are in season, it’s the perfect way to add color to your meal. Keep refreshed with your own homemade red wine sangria. This light and fruity beverage is easy to prepare, and you both can enjoy it throughout the picnic. Combine your favorite red wine, sweetener and citrus fruit slices, and let the mixture sit overnight for a thirst-quenching beverage. Not a red wine fan? 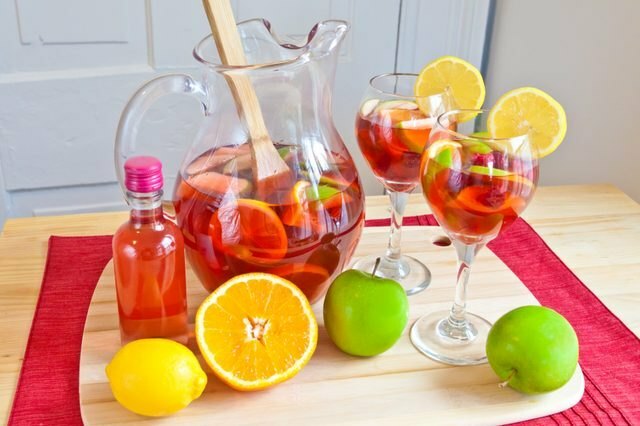 Try these white wine sangria recipes instead. Preparing a picnic in a mason jar for two is a simple and creative way to enjoy a quick meal together at the park. 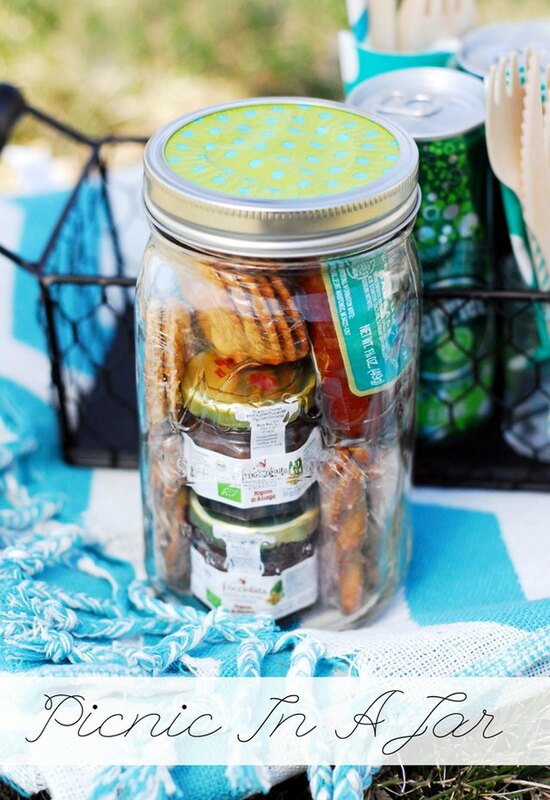 Assemble your mason jars early in the week using prepackaged mini food items, and when the weather is gorgeous outside, you are prepared to lay out the picnic blanket at a moment’s notice. 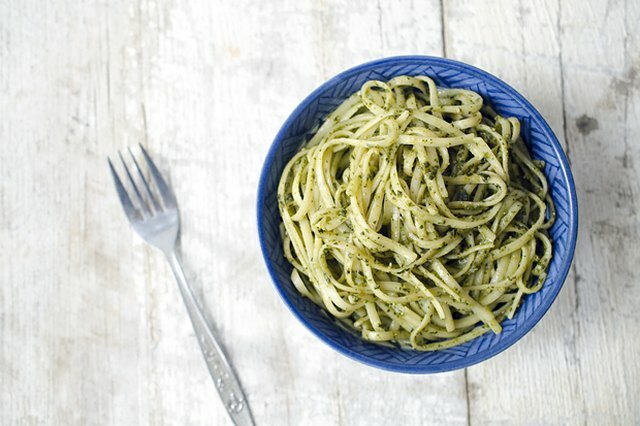 This basil pesto linguine is a tasty dish you can share during a romantic picnic. It’s quick and easy to prepare, and it's plenty filling -- plus you can save the rest as leftovers. Lobster sliders are a delightful summer meal and are even more fitting to enjoy on a date. 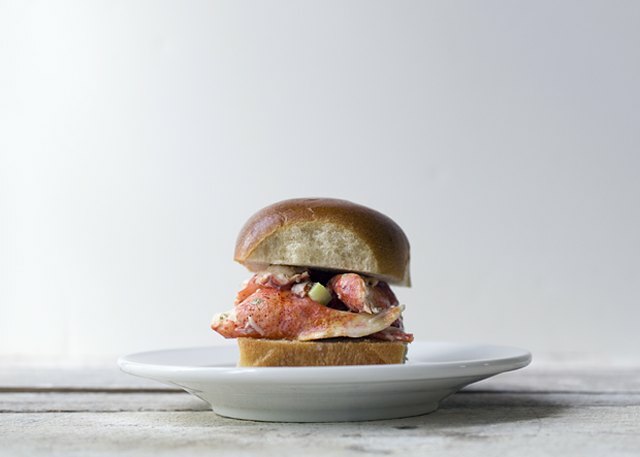 The cool, fresh lobster mixture sandwiched between a savoy brioche bun makes for a simple, yet fancy meal. Fresh, grilled salmon wraps are easy to enjoy while basking in the outdoors and under the sun. 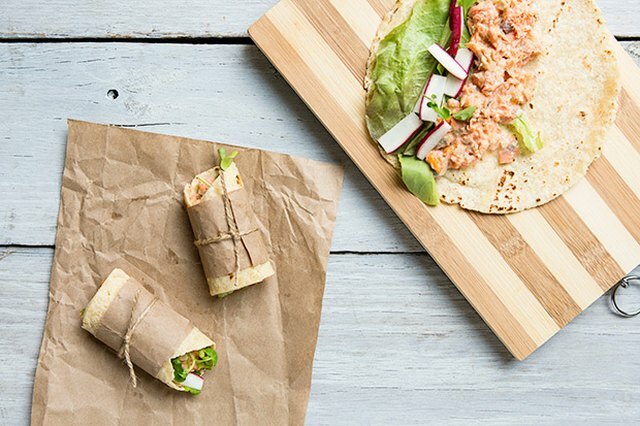 Combining the salmon and crisp lettuce in a tortilla makes it a delicious, mess-free wrap that's just right for a picnic. 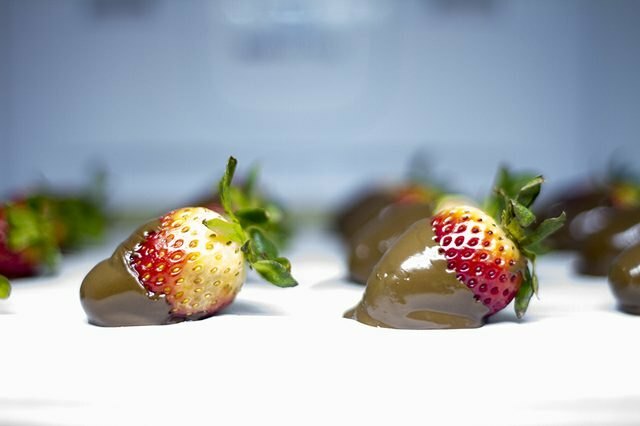 Nothing adds more romance to a picnic than a batch of homemade chocolate-covered strawberries! This dessert adds plenty of flavor and decadence to your meal with minimal effort. Top off your perfect picnic with this delectable dessert. Is your date a big beer fan? 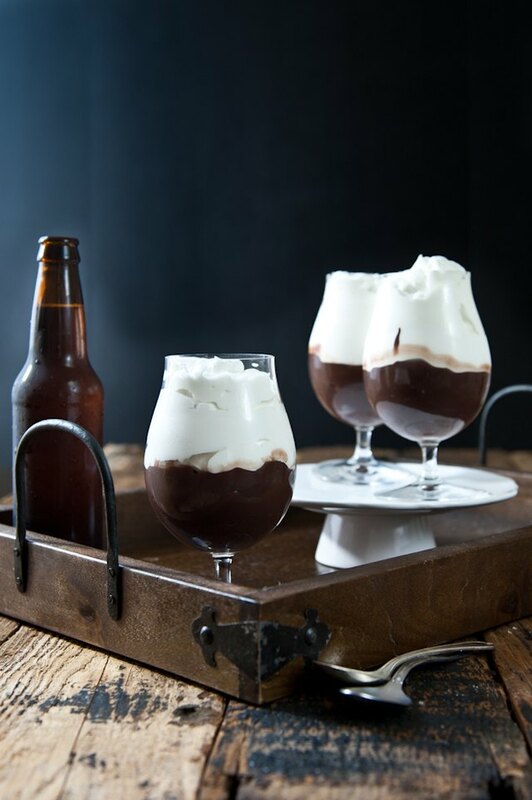 If so, he will go head over heels for this chocolate stout pudding with beer whipped cream. Pack them in a half-pint mason jar to neatly whip out and enjoy at the end of your meal. 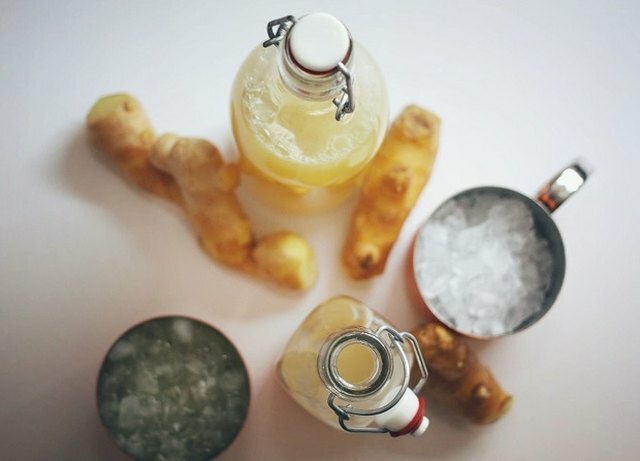 If you’re looking for a nonalcoholic bubbly drink to enjoy on your romantic picnic, homemade ginger beer is the answer. Sip on this refreshing beverage together while you both enjoy the fresh air.